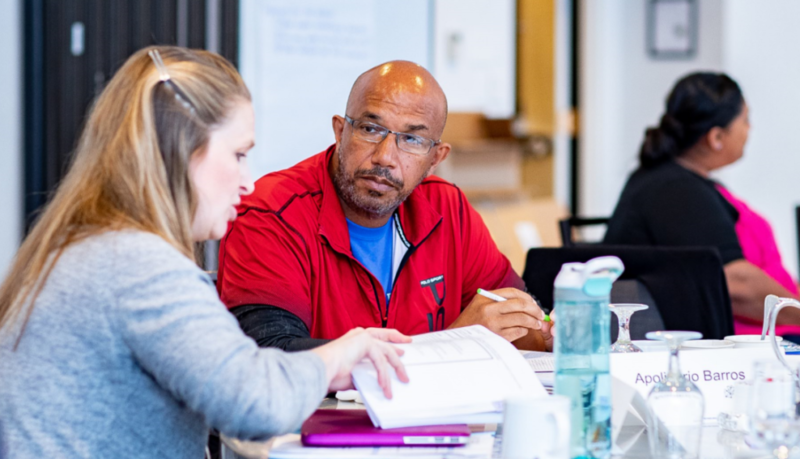 Our network is working collaboratively to promote and deepen three types of student-centered learning opportunities: Connect, Justify, and Solve. 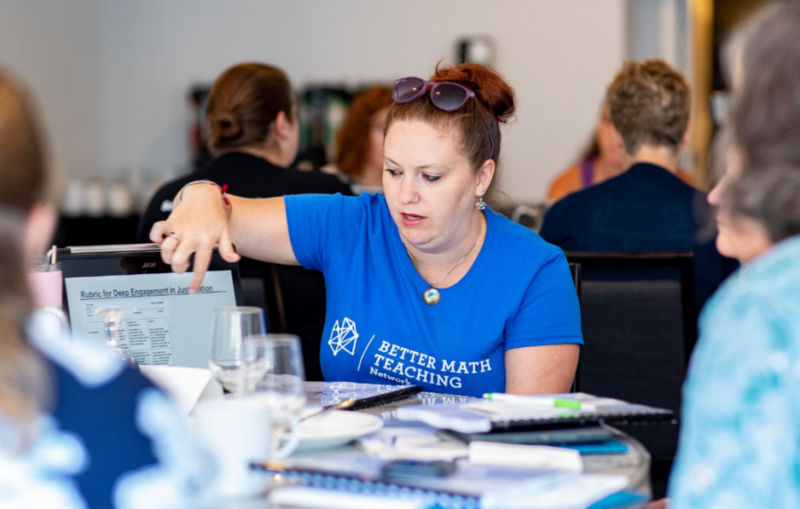 Make connections among mathematical procedures, concepts, and application to real-world contexts, where appropriate. Communicate and justify mathematical thinking as well as critique the reasoning of others. Make sense of and solve challenging problems that extend beyond rote application of procedures. An Up-Close Look at Student-Centered Math Teaching	A study of student-centered math teaching that informs the work of the network. Students at the Center	A website for student-centered teaching information and resources. Today, far too many students see mathematics as a subject to be endured, rather than a subject of real-world importance and personal value. But this doesn't have to be the case. 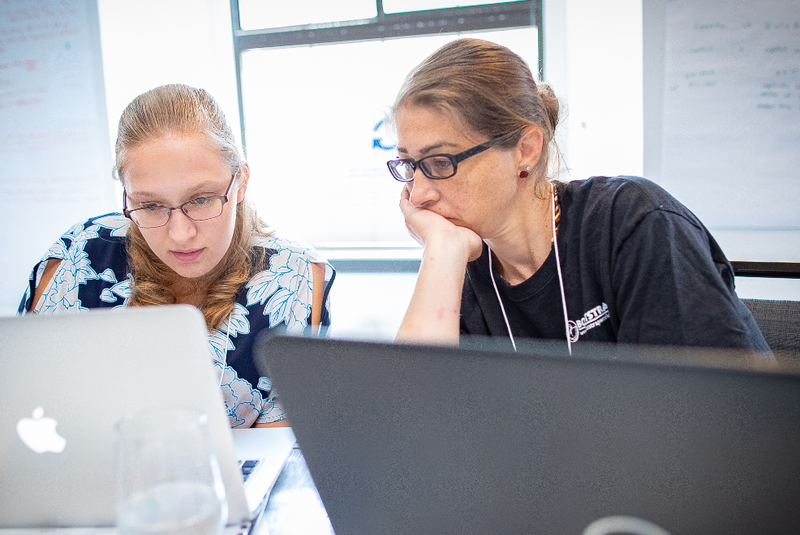 When teachers use student-centered techniques to engage students in more active and authentic ways, they can transform math classrooms into lively learning environments in which students take charge of their own learning, collaborate with others, persist in solving complicated problems and make meaningful connections to the world around them. 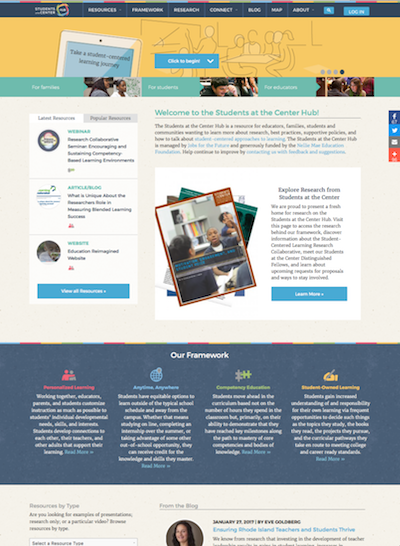 The Students at the Center Hub is a resource for educators, families, students and communities wanting to learn more about research, best practices, supportive policies, and how to talk about student-centered approaches to learning. The Students at the Center Hub is managed by Jobs for the Future and generously funded by the Nellie Mae Education Foundation. Help continue to improve by contacting us with feedback and suggestions. These three aspects of student engagement are informed by research, including a mixed methods study of high school math teachers conducted by BMTN researchers. Students at the Center houses general information related to student-centered teaching and learning, including research and tools.